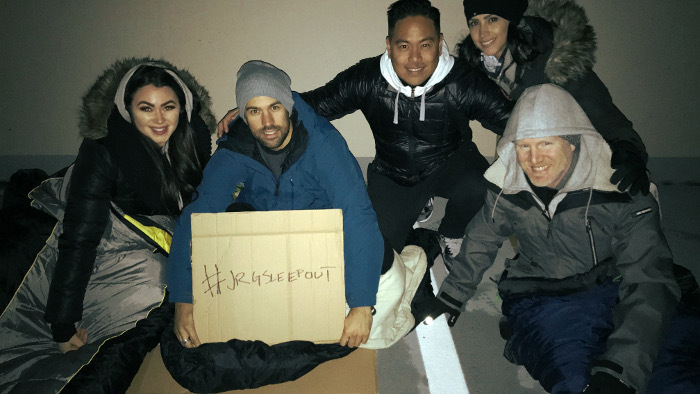 We are challenging staff, friends and family of the Joseph Richard Group to spend one night sleeping on the street to raise funds to support our Crisis Program. 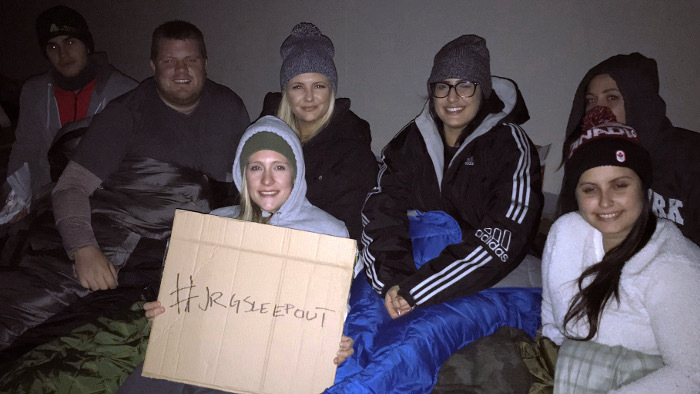 You can help by making a donation to support a Sleep Out participant. 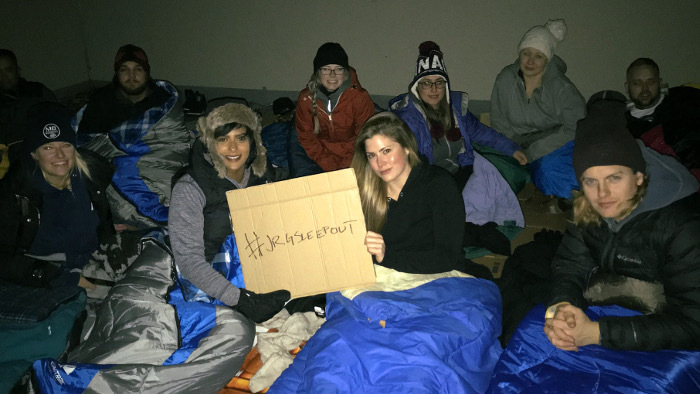 Join the Sleep Out movement and make a meaningful and lasting impact on the lives of homeless youth. On any given night there are between 500 and 1,000 young people living on the streets in Vancouver. Vancouver's downtown streets are dangerous. Sexual exploitation, drug abuse, poverty and illness are commonplace. Many youth are re-victimized on the streets, having fled one unsafe situation only to find their circumstances are often worse. Exposed to the elements, lonely, afraid and without hope; this is the reality for our youth.